Homework Routine for Mrs. Corbin's Frogs! Every night..read for 10 minutes! Dates to be HOPPY about! We will do speeches and posters at school. We just ask for your help in helping your famous American look authentic!! Each week our Spelling Unit follows a different Spelling pattern! Ask your child what the pattern is this week!! Brainstorm some words together! Don‘t forget you are Black Knights! I know it is hard when you want to pester your siblings!! Today..read for fun! 10 minutes of something new!! a new book, a newspaper article, maybe your baby book...JUST READ! Also..keep practicing those subtraction facts! Try rewriting the following problems and solving them! Remember to show your work! If you carry a ten over show that! Remember to keep your columns lined up in place value format! Did I hear someone say that want more problems?!? Create them on your own! Look around your house for numbers and use those!! To day is certainly a surprise day home! Today I want you to do a word hunt around your house!! List 5 LONG E words. List 5 LONG O WORDS. With those 10 words recite 5 2nd grade Sentences to someone!! 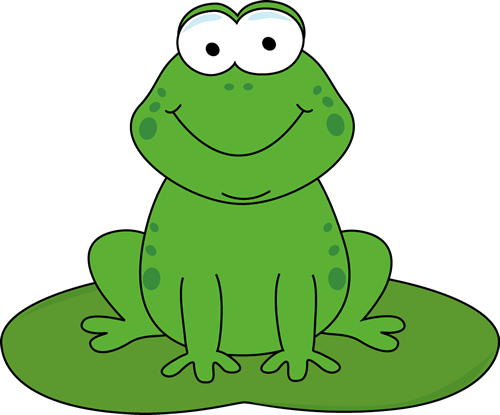 BTW..parents...yesterday 3 or 4 of my little frogs complained of an upset stomach. Heads up....it hit me. I am down and out.😢. If others came down with it then this is a good day off!